Jose Altuve is the superstar second baseman for the Houston Astros. But when he first tried out for the team, he was cut on the first day. People thought he was too short to be a professional baseball player. But Altuve didn't give up. In 2016, he won his second batting title and was voted Player of the Year. Altuve works incredibly hard to keep his body strong and quickbut he also loves to have fun. 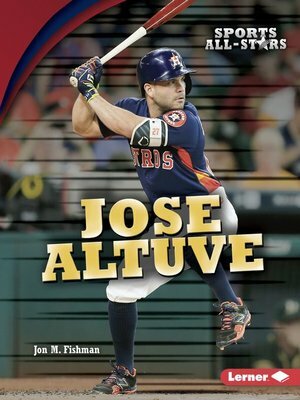 Learn how Altuve became one of baseball's best athletes and how he spends his time on and off the field.